Okay Fall is taking to dear sweet time showing us some colors this year! But that works if your favor if you are still in the market to update your family’s portraits! I am going to wait until after this weekend and find the most colorful location. Simply fill out the form below to book your session! Includes session time and choice of 5 artfully crafted digital images (with 10-15 in your gallery to choose from). A $100 non-refundable retainer is required to book your regular or Fall mini session. 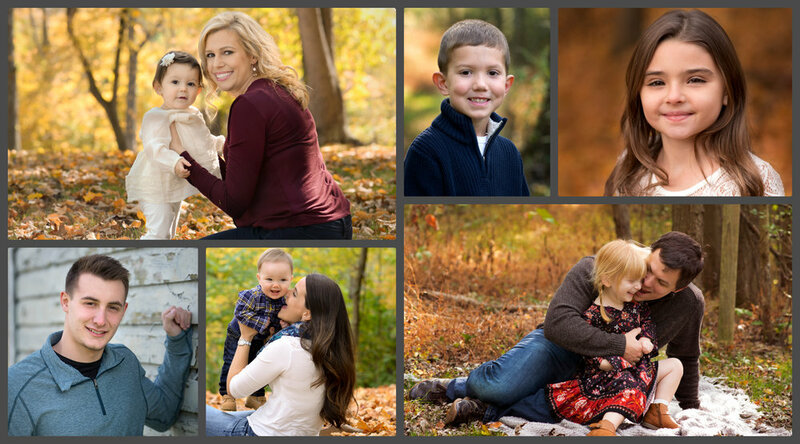 Fill out this form to book your family's Fall session! 6th Annual Christmas Tree Farm Sessions!